In these increasingly technological times, there’s something reassuring about the fact that door drops still represent an effective marketing tool. While highly complex digital methods have their place in the business world, there are still some tried and trusted marketing strategies that produce results time and again. Here are five reasons why door drops work. It isn’t often these days that companies get the chance to engage directly with potential customers, but a door-drop campaign does exactly that. And while some recipients may not become end users, statistics suggest that such a strategy is still highly effective. Door drops give your company a voice, and if you don’t make the most of it you could be missing out. 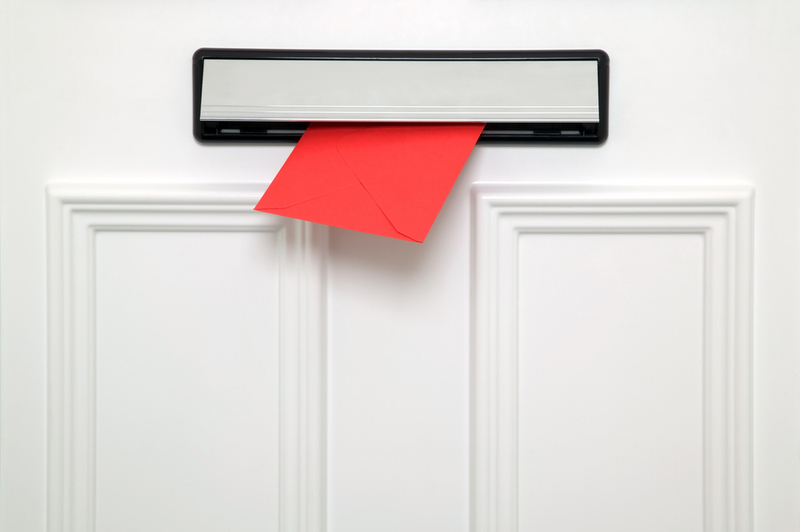 In these days of increasing costs and tight margins, the affordability of door drops should not be overlooked. It’s possible to have a huge number of leaflets, brochures or newsletters printed, and of course the more you order the cheaper they will be. And the cost of hand distribution is negligible, so it makes sense to make enquires at the earlier opportunity. Any company that uses door drop strategies regularly knows they can tailor a specific message each time, enabling them to maintain the freshness they need in the eyes of their customers. Whether your firm is selling pizza in Pittsburgh, lager in London or fireworks in Frankfurt, you can diversify your literature every time you begin a brand new campaign. When anyone starts a new company, it can be so difficult to let potential customers know that you even exist. By instigating a door drop campaign, you can spread the word in style and for a fraction of the cost that many other forms of media will require. This could turn out to be the perfect leg-up your business needs at a crucial time in its early evolution. There are a great many companies which need to target certain communities in order to attract the best customer yield, and door drop marketing campaigns are perfect on such occasions. Most marketing strategies are rather generalised, resembling a cluster bomb effect in many ways, but this isn’t going to be the case with effective door drops.